CV employs more than 350 staff members across seven global regions in over 35 countries. Regional Directors, their teams, affiliates and partners execute the mission in each area of operation. In Africa, CV employs more than 50 staff members in three locations. 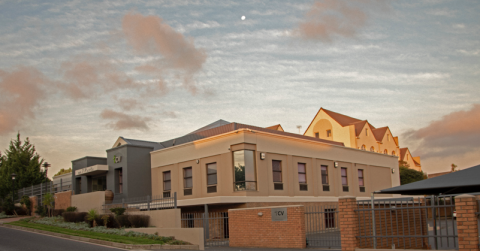 The regional hub operates out of Cape Town, South Africa in a purpose-built former radio station facility where the majority of the African staff is located. Lusaka, Zambia is the second location, housing Radio Christian Voice, an influential regional radio station and broadcasting facility. Key regional initiatives contribute an additional 20 volunteers and 39 NPI pioneers. In Asia Pacific, CV employs more than 130 staff members across 9 locations. The regional hub operates out of Maroochydore, Australia in a purpose-built former radio station facility where the majority of the Asia Pacific staff is located. Additional satellite offices are located in India, Sri Lanka, Indonesia, Philippines, Myanmar and China, with remote team members also located in New Zealand and Taiwan. Key regional initiatives contribute an additional 160+ volunteers and 240+ NPI pioneers. The Australian office is relocating to a beautiful new facility on the Maroochy River in 2019. In the CIS, CV employs 50 staff members across 3 locations in Ukraine, Russia and Armenia. The main office is based in an historically significant district of Kiev, Ukraine, where the first parliament of 1917 is located as well as the Golden Gate, the main entrance to the old city. It is also believed to be where the Apostle Andrew planted a cross and prophesied that the sparsely inhabited area would become a great city, which today is Kiev, a center of the Eastern Orthodox faith. The office focuses on both online and on the ground initiatives. Regional projects contribute an additional 250+ volunteers and 210+ NPI pioneers. CV employs more than 20 staff members across Europe. Birmingham, UK is the location of the regional operations hub and the global administrative team. The primary focus of the European team is to partner with the church to evangelise Europe. 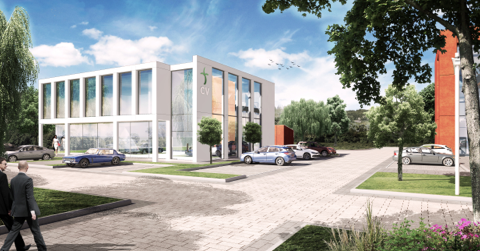 Offices are set on the grounds of an historic Manor House amidst beautiful parkland in the Northeast of Birmingham, but will relocate to brand new facilities in 2019. 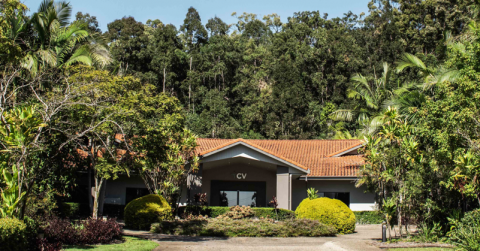 In Latin America, CV employs more than 55 staff members across five locations. The main office is located in Miami, the heart of South Florida’s melting pot. With its subtropical climate, scenic beaches and flood of cultural influences, Miami is the perfect place to come in contact with a plethora of amazing people from all over the globe. Satellite offices are located in Sao Paulo, Cochabamba, Cordoba and Venezuela. Key regional initiatives contribute an additional 20 volunteers and more than 200 NPI pioneers. 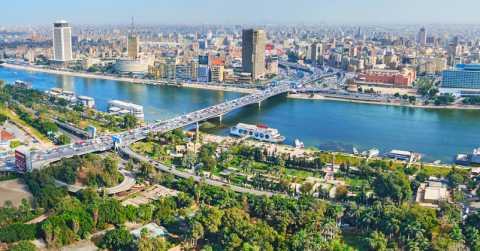 CV Middle East operates out of Cairo, Egypt. The main office is located in the heart of this ancient, bustling and fascinating city, not far from the shores of the Nile, the Egyptian Museum and the bazaars of old Cairo. The primary focus of the Middle East team is to partner with the Christian Church to provide digital tools to support Christians in their spiritual growth. 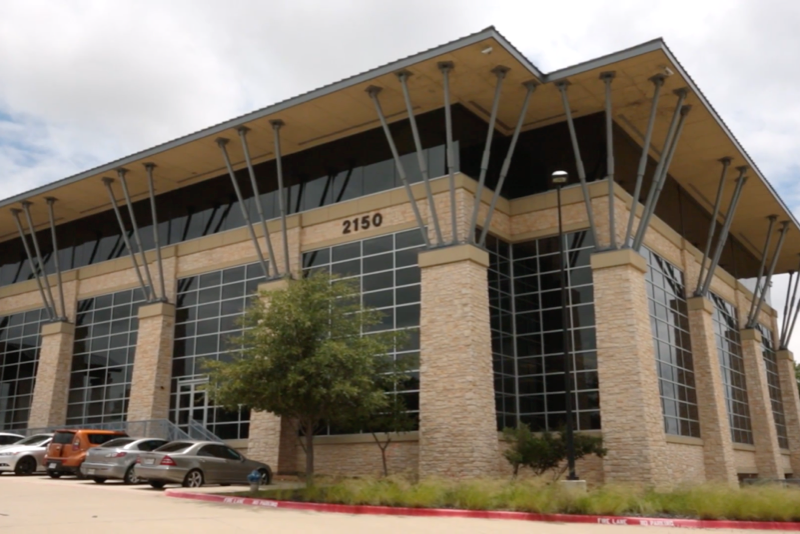 In North America, CV employs more than 14 staff out of McKinney, Texas. McKinney is about 32 miles north of Dallas, part of the Dallas-Fort Worth metroplex, and home to amazing American BBQ! 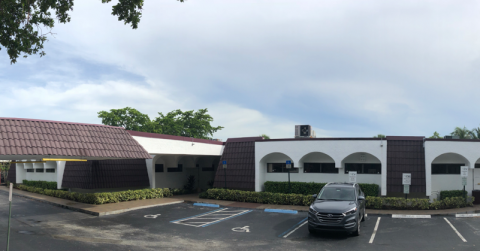 CV North America recently moved to a larger suite in the same building, allowing for a recording studio for the content team, adequate storage and additional conference rooms for the growing team. The primary focus of this team is CV Outreach and the building of a partner network of American churches, supported by the yesHeis platform.